One look at our name and you know we take fresh foods very seriously. We source produce from around the corner and around the world to bring you the freshest, tastiest choices all year long. Our fruits and veggies are carefully curated for optimal flavor and nutrition. Explore our seasonal selection of locally sourced produce plus a wide range of fresh, organic offerings and must-try delights like Pomelo and Starfruit. Our meats are hand-cut and trimmed by our friendly, expert butchers, on duty at all times in all stores. Our Premium Choice beef is tender and savory, due in large part to having superior marbling, and includes only the top 10% of all beef in the US. We guarantee that our ground beef is produced fresh, in-store daily and is sold only on the day it’s ground. We offer high quality chicken and turkey, thanks to antibiotic-free and vegetarian diets with no animal by-product, resulting in exceptionally moist and tender meat. Our meat selections also include lean pork, made-in-store gourmet burgers and a range of specialty meat and superior cuts for every occasion. The Fresh Market’s Seafood Department offers a great selection of fresh fish and shellfish, including customer favorites like seasonal Alaskan salmon, wild-caught sashimi-grade tuna and our succulent cocktail shrimp that are cooked in-shell with absolutely no preservatives. We provide the freshest, most flavorful live shellfish offerings including mussels to clams and oysters. We also feature a range of prepared seafood including marinated & stuffed fish, breaded shrimp, smoked salmon, and our ultimate crab cakes. We’re pleased to partner with the New England Aquarium for guidelines to develop an Environmentally Sustainable Seafood Policy that will inspire us to continuously improve the environmental responsibility of the items we sell in our seafood department. Click here to view our Environmentally Sustainable Seafood Policy. Indulge your taste buds with sweet delights and savory signature breads from our bakery. We’ve got a delectable selection of treats for any occasion. Customer favorites include our exquisite Fruit Tarts, classic Sourdough breads, savory Cheddar Rolls and the nuanced flavor of our Pumpkin Pie. 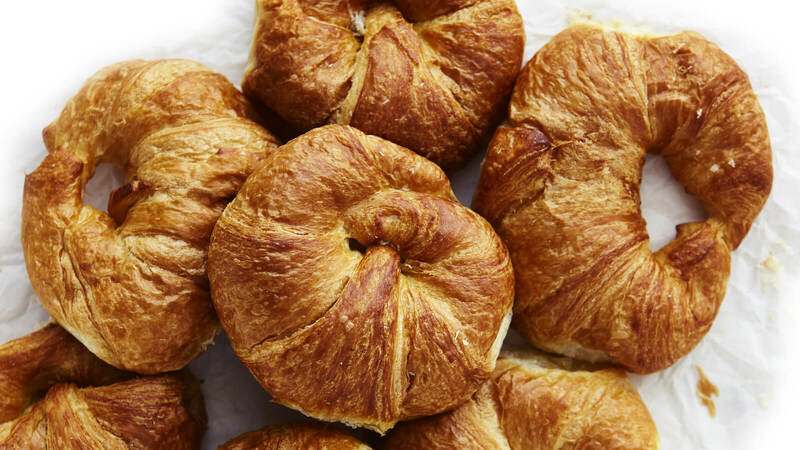 From our baked-in-store croissants with over 100 layers of buttery goodness to our fresh-baked apple pie that’s brimming with over 1 lb of apples, we take extra care every day to bake fresh and flavorful fare for our customers. Sweet, Savory, Tasty – we’ve got it! A quality chef recognizes quality ingredients. From the basic to the exotic, each ingredient requires the same care and attention to create an exceptional dish. That’s why we only stock items that meet our standards of freshness and quality. Whether you’re looking for a traditional favorite or searching for something special, our shelves are lined with thousands of options. Browse our Deli for delicious charcuterie, deli meats and cheeses, imported and specialty cheese and a tasty selection of gourmet entrees, salads and sides for any occasion. Our prepared dishes are a great solution for quick lunches and last-minute get-togethers, while the offerings from our hot case are an excellent solution for a warm dinner at a moment’s notice. We even offer sushi, made fresh daily, for a light meal on-the-go. 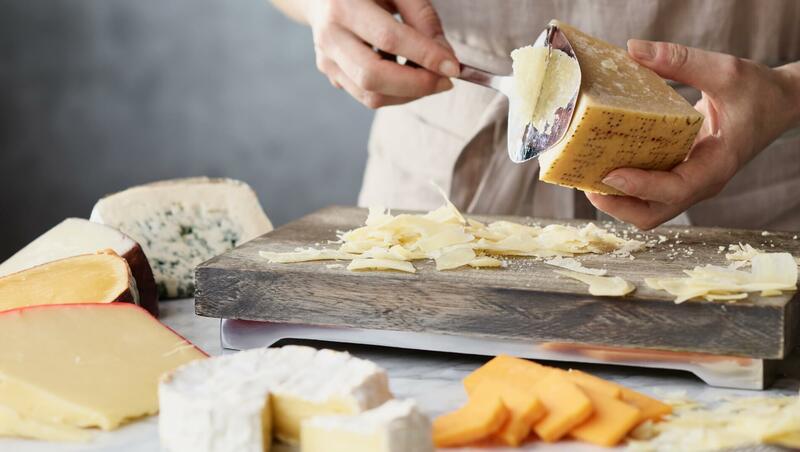 We invite you to explore the quality and flavor of our carefully curated imported and domestic cheeses, from aged Wisconsin Cheddar to export-quality Parmigiano Reggiano from Italy. 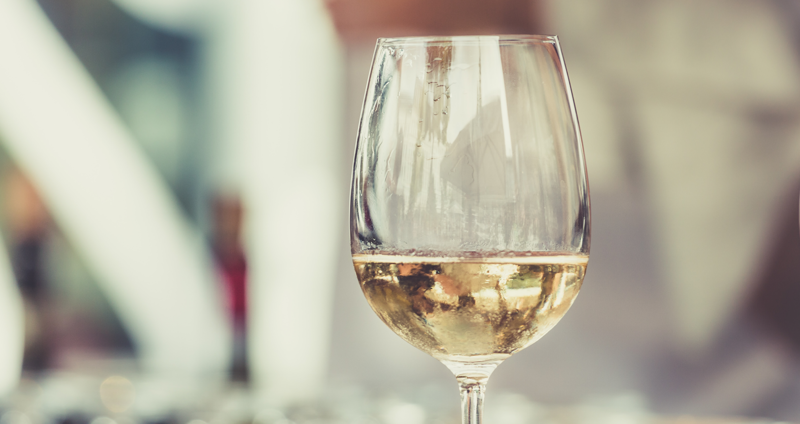 Whether you’re a wine connoisseur looking for something to complement your meal or newly interested in exploring the world of wine, we offer an unparalleled selection of everyday, special occasion, and local wines. We also offer a beautiful assortment of chilled whites and rosé wines for your added convenience. And for the brewmaster in your household, choose from a wide selection of craft and local beers. If you don’t see what you are looking for in our stores, simply ask, and we’ll do our best to special order an item for you. 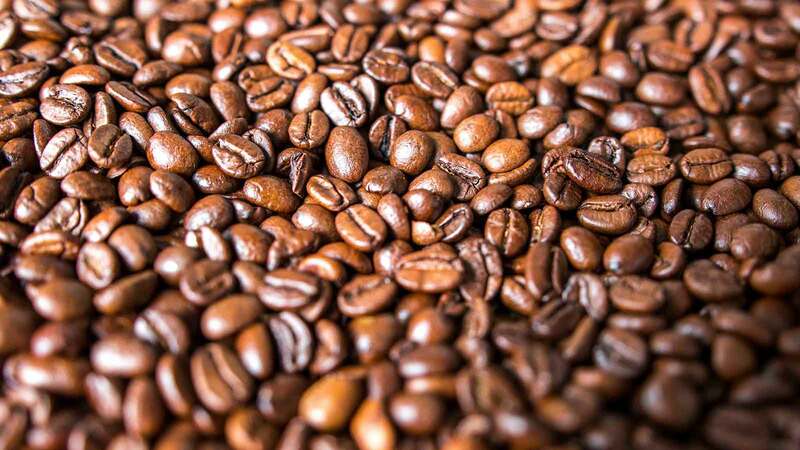 We offer a wide variety of coffee beans from across the globe. Experience the unique flavors of our custom roasts, including special flavors like Molten Chocolate, rich decaffeinated blends and customer favorites like Jamaican Blue Mountain Blend and our limited-edition seasonal coffees. Savor the aroma and be sure to sample our daily-featured coffees next time you shop your neighborhood store. The Fresh Market’s candy department gives you ample opportunity to satisfy your sweet cravings and to choose delightful treats to share with others. Enjoy the pleasures of our extensive variety of candies, including chocolate bars, Jelly Belly jelly beans, and gummi bears. Enjoy confection perfection with exquisite treats from Godiva and Vosges that are sure to satisfy all, from the most sophisticated chocolate connoisseur to the occasional sweet tooth. Our bulk department is a wonderful source for nuts, seeds, snack mixes, dried fruits and more. Why buy bulk? Customizable quantities allow you to purchase only what you need, reducing packaging and food waste, saving money and reducing the environmental impact. Don’t forget to look for customer favorites like our seasonal yogurt and chocolate pretzels. 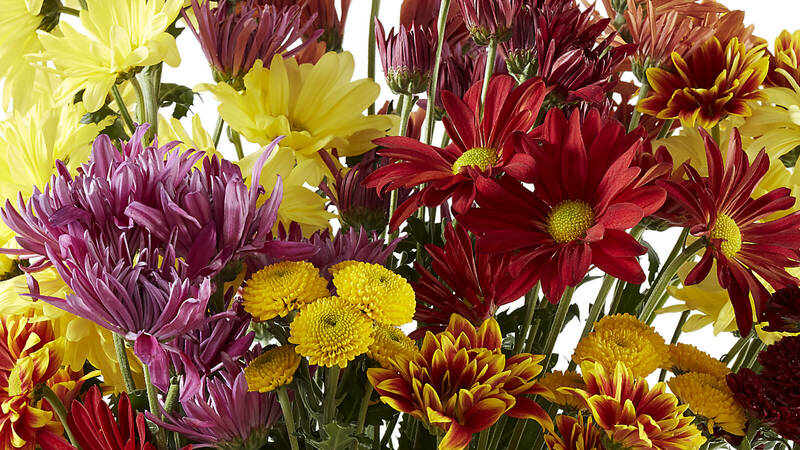 Fresh flowers and potted plants are delivered throughout the week so you can create beautiful arrangements for any occasion. We also offer custom gift baskets, prepared specifically to meet the needs of your gift recipient. And don’t forget to check out our cookbook – Cooking In Season with The Fresh Market – for fresh, delicious inspiration throughout the year. Some might say we’re a little obsessive about developing and sourcing our private label products. Case in point: Our pasta. We’re crazy about it. Especially farro pasta, hailing from a sixth-generation Italian family farm in Umbria, made from an ancient strain of hard wheat favored for its roasted flavor and distinctively chewy texture. Our partner grows and mills this grain themselves. They also create our exquisite Artisan pasta that is slow-dried to retain maximum protein content and superb texture that holds any sauce beautifully. What’s more, their small production facility is entirely solar-powered. We bring the same focus to all of our The Fresh Market brand products. From everyday staples to organic mainstays and specialty foods, our private label products are premium in quality and taste but not in price. Guaranteed.